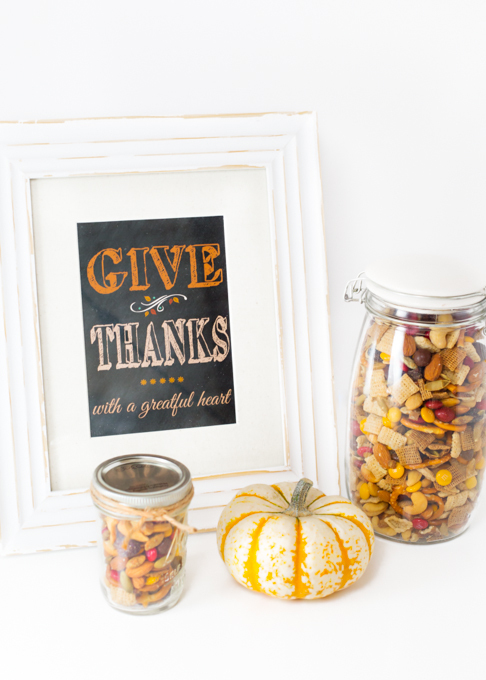 Trail Mix is the perfect little “party favor” or “snack” or “hostess gift.” We set out jars of this Fall Trail Mix on the table at our family reunion. 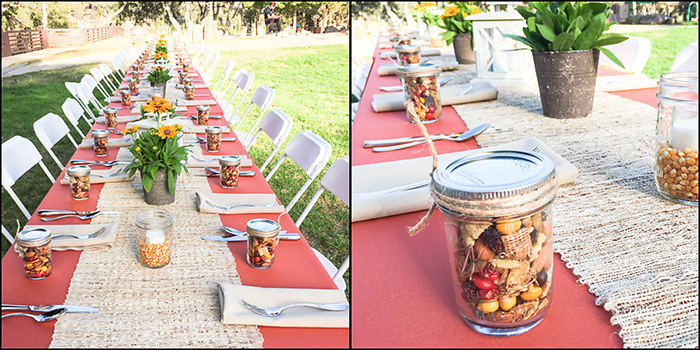 The twine tied jars of assorted nuts and fall colored candies added to the table decor and I’m sure provided our guests with a nice little snack for their drive home. I make up trail mix at least a couple times a year. My last batch was a Spring Trail Mix that I prepared for my daughter’s tennis team at Westmont College. It doesn’t matter that my daughter is the coach, not a player, once a team mom, always a team mom. And, I guarantee that these tennis playing college girls enjoyed the treats that I brought to them whenever I was able to attend their match. Just look how cute it looks sitting on our tables at our reunion dinner in the park. 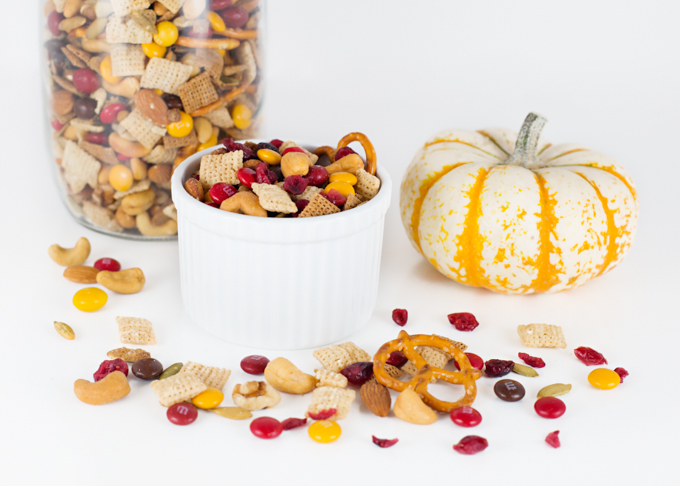 The great thing about trail mix is that you can make it with whatever you like. Cereal, nuts, candies, cranberries, are always some of my favorite ingredients. How about making up a batch today and sharing it with your friends or neighbors! Combine all ingredients in large bowl, mix. For gifts: use small canning jars or cellophane bags tied with twine or ribbon.